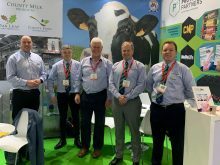 development of specialist products is required. strong and continues to grow. New Product Launch – NuVu Liqui-Life Shake!! 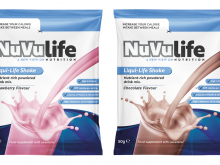 We’ll be launching a new product at Gulfood 2019… our latest calorie dense Nutrition product – NuVulife Liqui-Life Shake! !